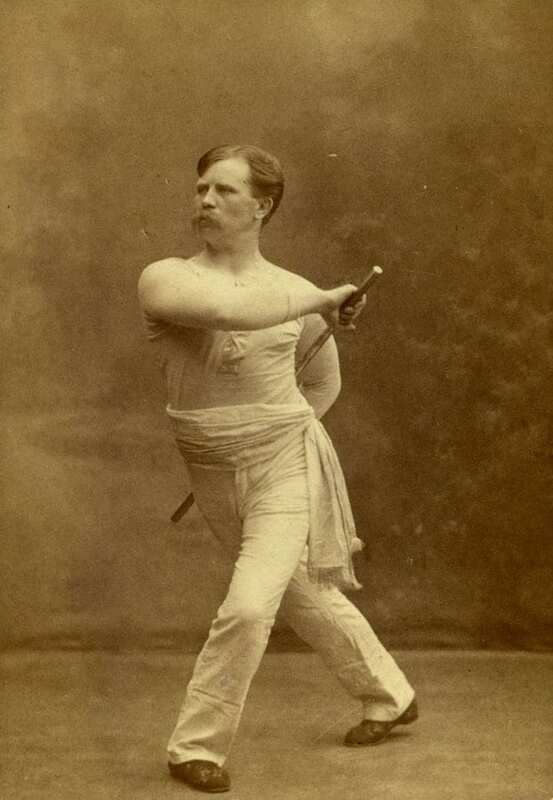 Ofter called “The Father of Finnish Sports”, Ivar Wilskman was an educator and gymnastics leader who played a pivotal part in the early development of the Finnish sports movement. In his work as gymnastics instructor at the University of Helsinki around the turn of the 20th century Wilskman inspired the generation of young men who started organised sports in Finland. In 1898 he founded Suomen Urheilulehti, which is the second oldest still published sports magazine in the world. Wilskman was instrumental in the founding of Finland’s first central sports federation in the year 1900. Six years later he was among the founders of SVUL (Finnish Gymnastics and Sports Federation) and served as its first chairman until 1914. He also played a prominent part in the establishment of the Finnish Olympic Committee in 1907. In 1908 Wilskman led the Finnish gymnastics team at the London Olympic Games.